PowerPoint presentations used for any purpose have to contain different elements in it to engage the audience visually and get them understand the purpose and concept of the presentation. There are different shapes used in presentations which include arrows, cubes, pyramids, spheres and circles. 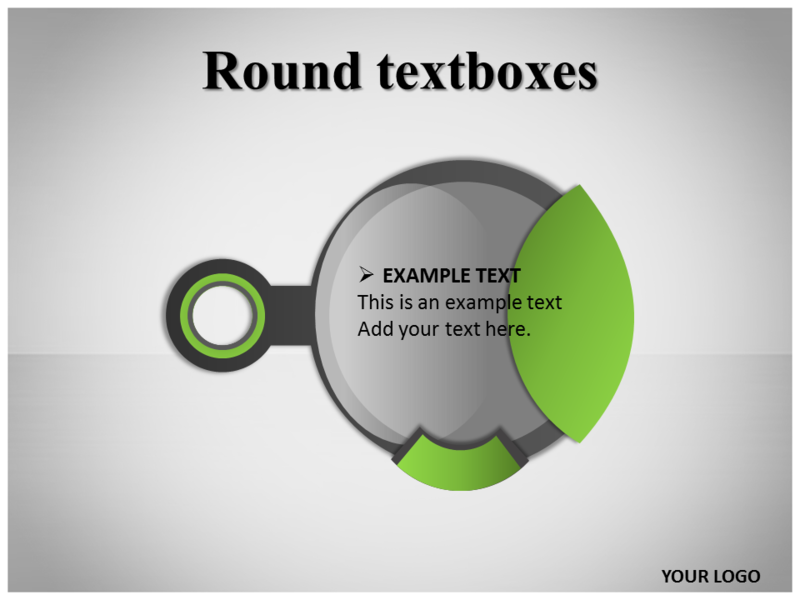 Slideworld.com offers a wide range of templates to fit all your purposes in making a PowerPoint presentation. These templates contain all that is required in making a splendid presentation. These are carefully designed by professional designers keeping in mind the presentation requirements. The perfect color scheme and themes on the background of each PowerPoint slide invokes the right emotion among your audience. We, at slideworld are committed to design perfect PowerPoint templates to cater to all kinds of presenters. The fully editable templates with different shapes and figures can be used as many times as required by simply editing text in it. The Yin and Yang template in this section is a great tool to demonstrate the negatives and positives of any subject. The exclusive design and theme of this template is awe inspiring for any audience. Maslow’s Hierarchy of Needs is another great possession for any organization to discuss upon the needs of a group. Please check Diagrams and Text Boxes to find more templates that may be useful to you.